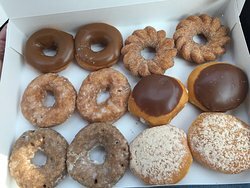 I ran in to Crispy Cream for 1 doenut! They give u a fresh, warm, melt in your mouth free sample glazed donut. Instant sugar, but delecious. My treat for the whole trip!!! 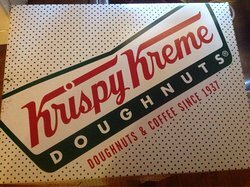 Who does not like krispy kreme doughnuts. This is a must stop when we visit Branson. These doughnuts are light and melt in your mouth. Staff is friendly. 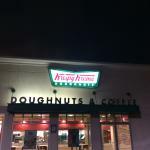 It is Krispy Kreme so it is all good ! 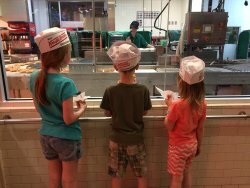 We love Krispy Kreme. 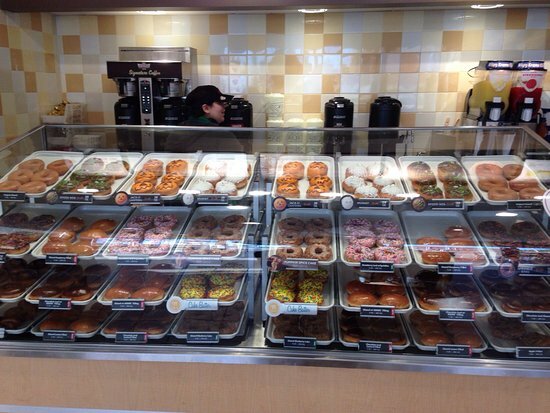 You can't go wrong with some of the best and freshest donuts you can find. Yum ! Yum ! These are the donuts (& coffee) you're looking for! Ate here for breakfast. Great as always. Employees very friendly. Awesome doughnuts. What more can I say. 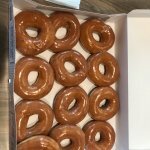 In my humble opinion Krispy Kreme has the best donuts. And if your there at the right time you can get a hot free donut. Good service and friendly staff. Wat Can I Say...Yummy, Yummy! 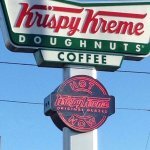 The price of Krispy Kreme is ridiculous! 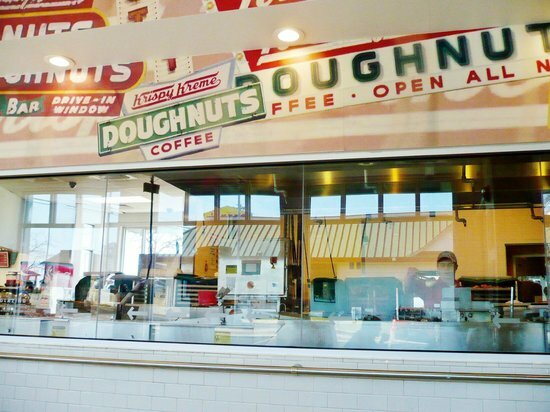 The good donuts they have is when they have they come right off the conveyor belt freshly glazed! As a local I hardly come here anymore due to better options on down the strip.